Brand strategy is the most important part of the business. It is an action plan that put brand to work for your business. You cannot have a strategy for your brand until you have a clear objective. Without a clear objective and compelling brand strategy, your business is just another fish swimming around aimlessly in water tank. It is intended to audience, identify your target market, competitors’ research, and brand identity. To perform those entire tasks you need to decide your brand name that can clarify the purpose of your business. When it comes to approach web designer for designing your business website is not as easy as we think. We at Logical IDEA can help you to build your business website just according to business needs. Our knowledge of internet /web consultants will take time to understand your business and provide showcase to choose your business theme. Once you have decided a theme, our open source developer can customize it according to your requirements. You can add variety of features that will enhance your website design, like parallax scrolling, background time-lapse videos, page layout, customized menus and much more. Your website, as stunning as it is, must also provide user-friendly experience to your website visitors. Usability is the most important part of any kind of product, software, and website designing. You can have the most stunning website in the world but they will leave immediately if they are unable to navigate site properly. It is a great way to encourage users to visit your website instead of the sites that belongs to your competitors. Getting your site to rank in most popular search engines like Google, and Bing is also matter for your business to increase sales and brand reputation. SEO is the only way to increase organic traffic to your site. SEO is a science of traffic generation, reputation management, and increasing leads for the business. 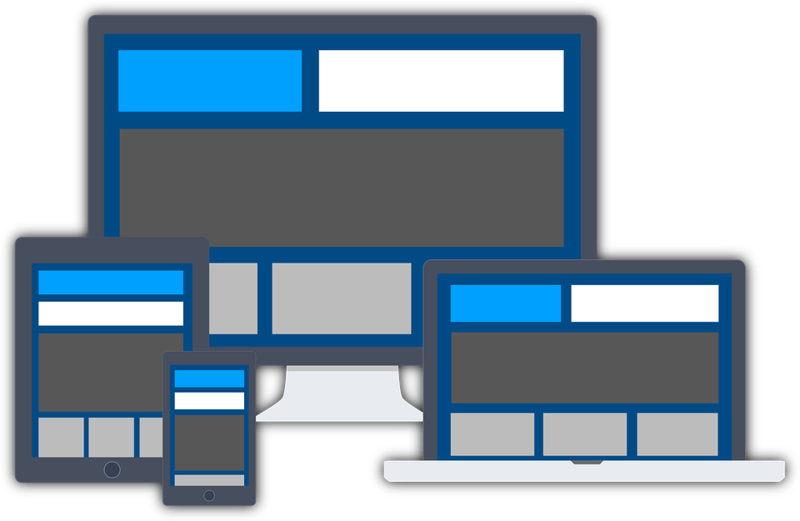 Responsive web design is an approach that suggests design and development team to design website that respond to the user’s behavior and environment based on screen size, platform, and orientation. As the user switches from desktop to mobile or tab, the website should have functionality to accommodate for resolution, image size, and scripting abilities. On the other hand, website should have programmed for automatically respond to user’s preference.